PM me your steam emailaddress. may i have total war? This is why you are NinjaDog. You sir are awesome! PM coming your way! Mayor props to Negaiido for the gift. Have been wanting to play it for the longest time, but Steam wouldn´t take any of my cards in Mexico. Thanks a lot! Completely forgot I have one of those also. First to quote gets mine. What's your steam name? Looking for some coupons! ...I was so sure it was the Kid Icarus thing. I have battlefield 1943 code that I think is still valid, and a us mass effect 2 cerberus network, both for ps3, if anyone wants either of them. Anyone want Genji Dawn of the Samurai (PS2)? In my profile, same as GAF name. Just sent you a PM with the code. US Mass Effect 2, plz. In fact, I'll trade you the UK code to give away if you give me that one since I need it for my copy of ME2 since EA are morons and didn't give me a proper region code. I have a Steam Mobile Beta invite if anyone still needs one. First to PM me with SteamID gets it. Sent you a pm, I don't need the UK code, someone else can take it. I have a Steam Mobile invite. PM me your Steam ID if you want it. PM me your Steam ID. Send a PM if anything catches your fancy. Up for grabs if anyone wants them. Also a copy of Half Life 2 up for grabs. 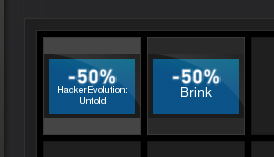 I wouldn't mind the lightfish coupon if it's still available. EDIT: Im an idiot. Sorry bout that. I thought there was a thread already for Steam Swaps and Giveaways? When they're free and you can use them now, yes. Can I have the activision one? This thread is a sequel to one that goes well beyond just Steam. New games, consoles, controllers and a ton of other stuff gets given away for free in the "Free to a good home" Threads. I gave away Call of Duty Pink Ops here and I was given several great games like Metal Gear Solid 2 just to name one. Its a big fat home for big fat goodwill from us big fat gamers. My stretchmarks are smiling right now at the love in this thread. Big purple love filled smile. O_O ...da hell brought that metaphor on???? I guess people with them realize how worthless they are since the deals were on par or better during the Winter Sale where we got them. Sent you a friend invite on Steam. Swaps are in the Steam Trade thread. ANY giveaways are in this thread. Also, still haven't gotten a PM for the Steam Mobile Beta. Come on GAF. I want this outta my inventory! First to PM me gets it! Genji is getting sent out. ^^Man, I'd love the Silent Hill one but the game isn't available in my region. Knock ya selves out. Any of them up for grabs. 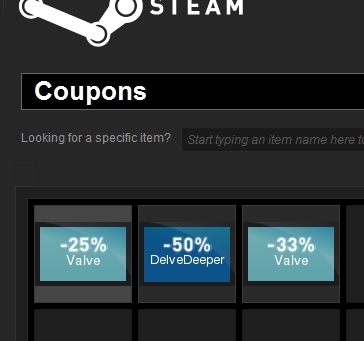 Please post your Steam ID with voucher preference. Friend request sent. Awaiting confirmation. 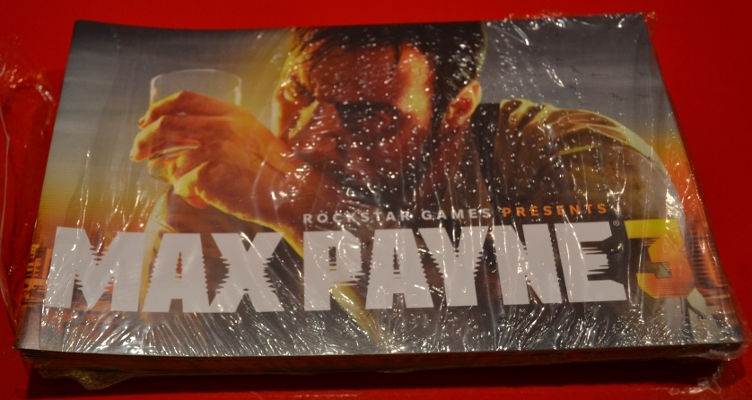 The first person to quote this post will be mailed 9 Max Payne 3 booklets. Please PM me your shipping info. 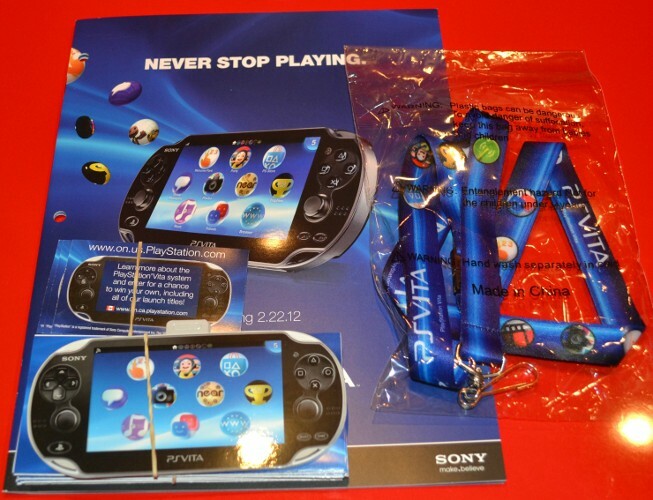 The first person to quote this post will be mailed some Vita crap. Please PM me your shipping info. The first person to quote this post will be mailed 23 Ace Combat: Assault Horizon soundtracks for no goddamn reason. Please PM me your shipping info.